Domo's developer portal gives customers and partners access to all the tools and documentation needed to build, manage, and connect to Domo. 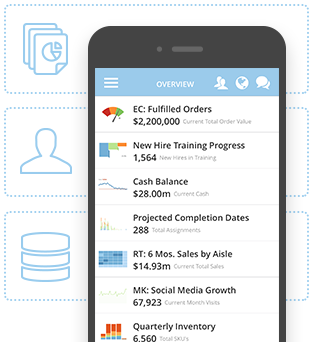 Use our App development tools to build custom visualizations that answer key business questions for decision makers. 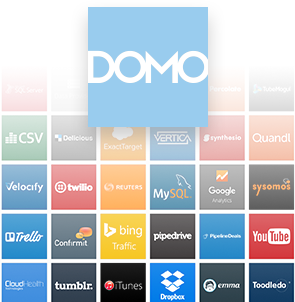 Customize your Domo instance with APIs and add-ons. 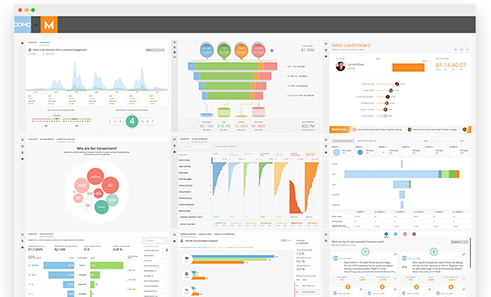 Domo's Application Program Interface (API) makes it easier to administer data and users in your Domo instance. Domo has developed hundreds of pre-built connectors that enable you to pull business data from anywhere, across your entire organization. Use our connector IDE to build your own connector to any custom data source. Not a customer or partner? Get all the tools you need to build your own Domo apps to thousands of executives and key decision-makers.